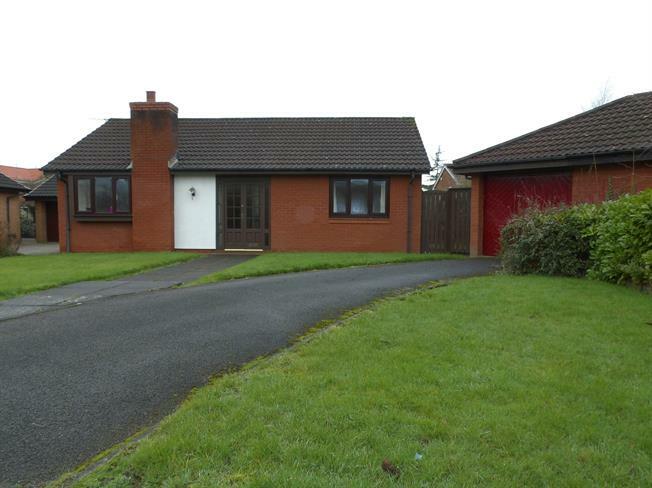 2 Bedroom Detached Bungalow For Sale in Preston for Offers Over £190,000. OPEN HOUSE SATURDAY 27TH APRIL BETWEEN 1 - 2, PLEASE CALL 01772 252921 TO ARRANGE YOUR APPOINTMENT Fantastic opportunity to purchase this well appointed detached true bungalow, situated in a popular residential location in Fulwood, within excellent accessibility to amenities such as; schools, shops, Preston City Centre and main bus routes and motorway connections. The property briefly comprises of welcoming entrance hall, L shaped lounge, dinning area, with sliding patio doors opening onto the rear garden. Fully fitted kitchen, and three piece bathroom suite and two generously proportioned bedrooms. Externally the property has beautifully tended and well stocked gardens offering great outdoor space, driveway and garage providing parking for several cars. Viewings are highly recommended to appreciate this great property on offer.